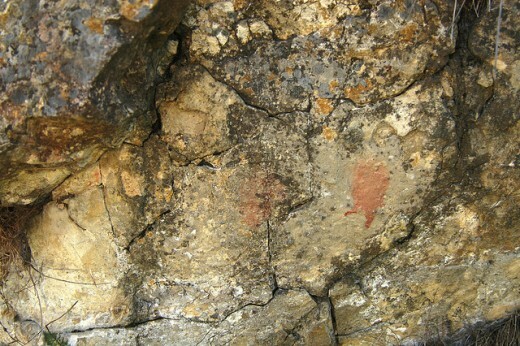 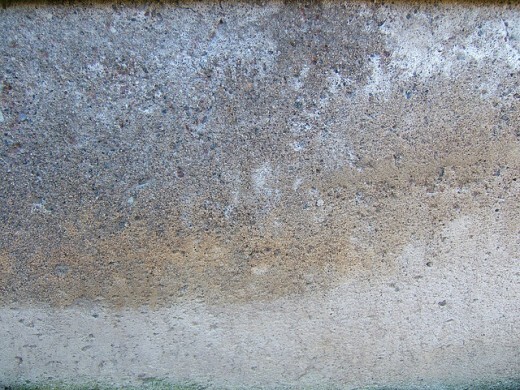 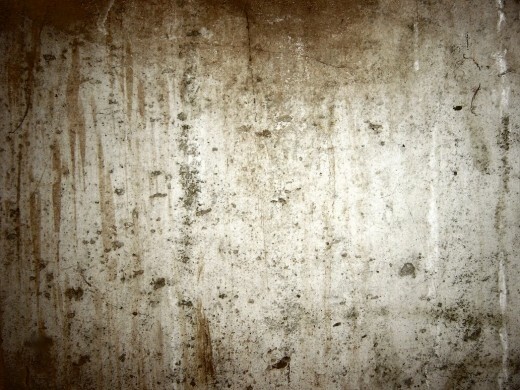 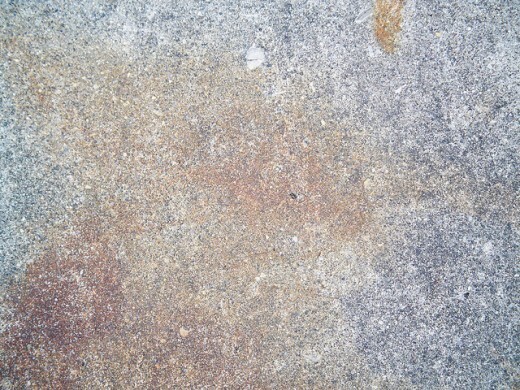 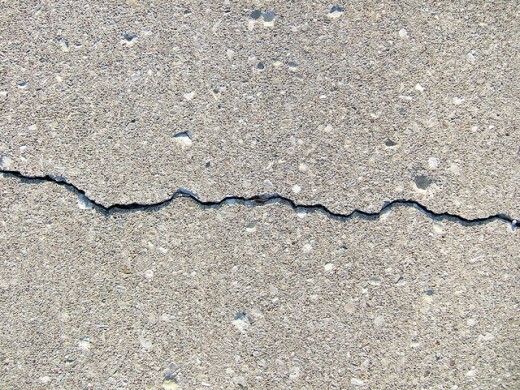 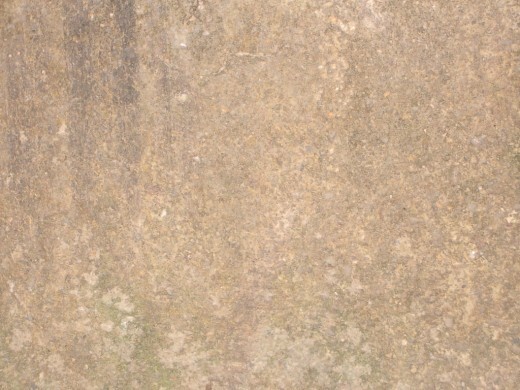 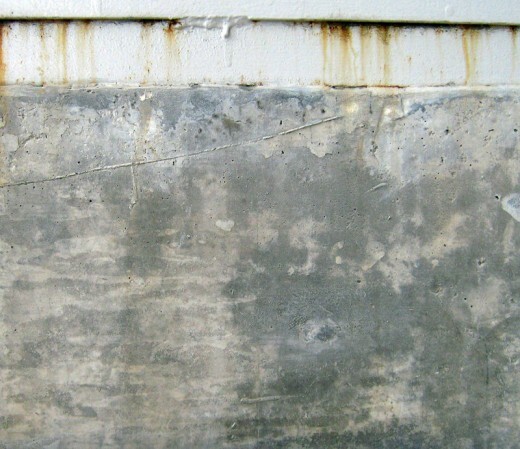 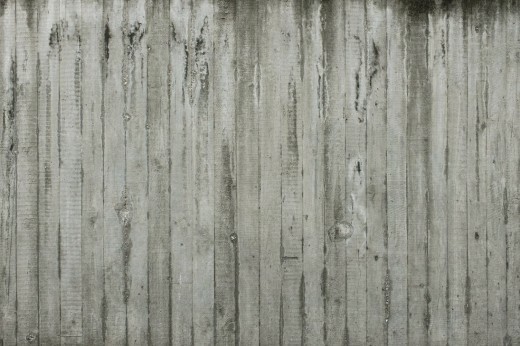 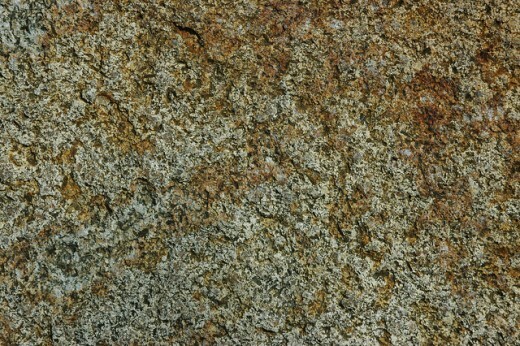 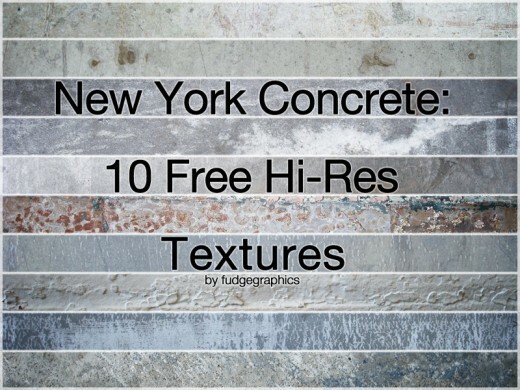 Concrete textures are excellent for use in web and graphic design. 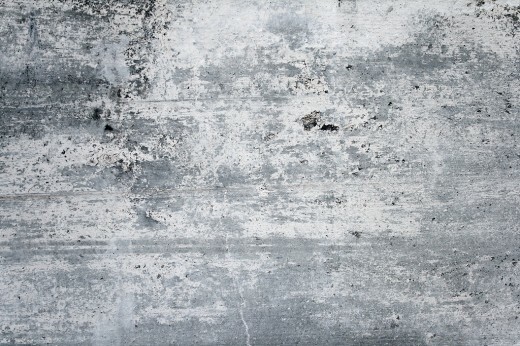 They can be used to create grungy and urban backgrounds, or they can be used subtly to create a soft texture that improves a design without dominating it. 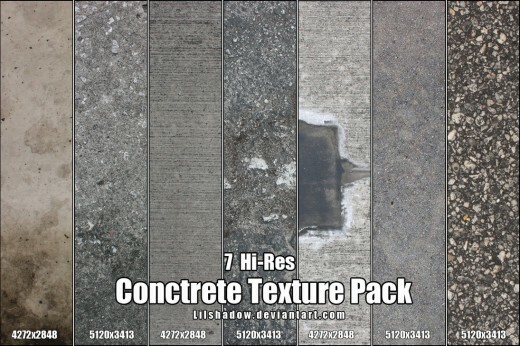 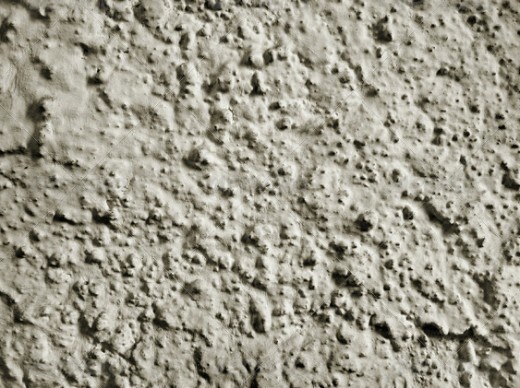 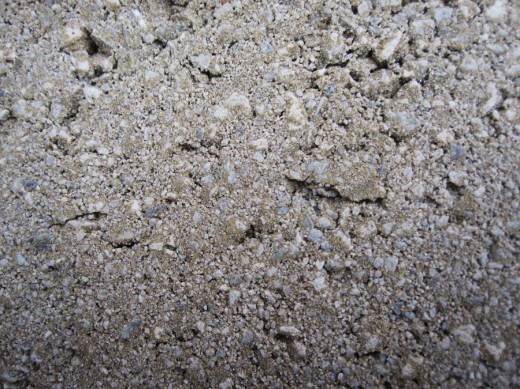 In this post I am going to showcase some of the best concrete textures for download. 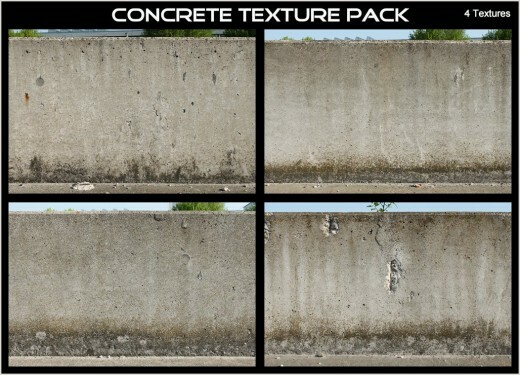 This list contains high resolution textures and few packs of textures which are free to download. 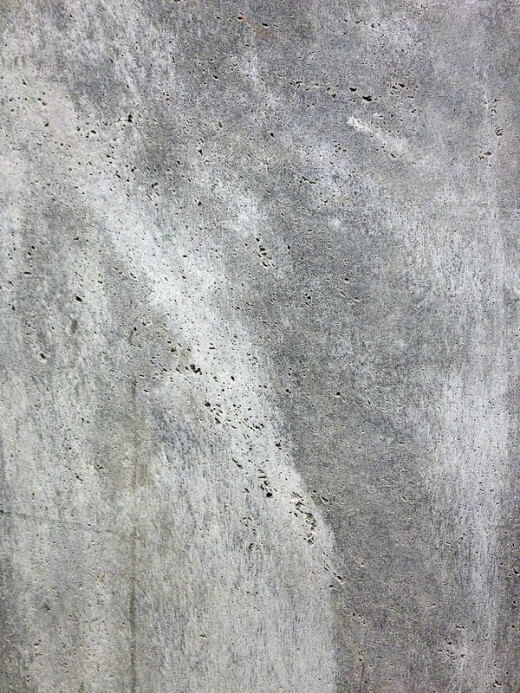 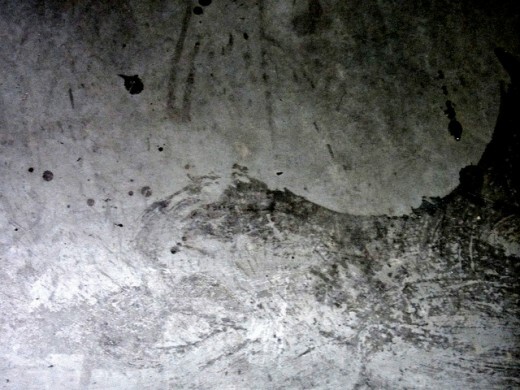 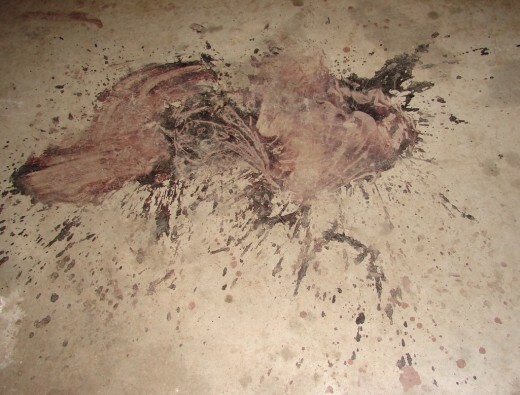 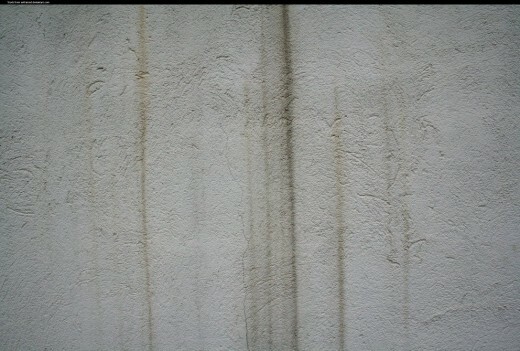 These are some of the best Concrete Texture you could ever find. 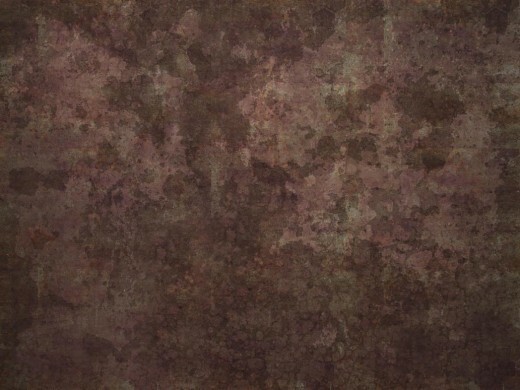 The textures are free for personal and commercial projects, and no attribution is required (links to this page are always appreciated).